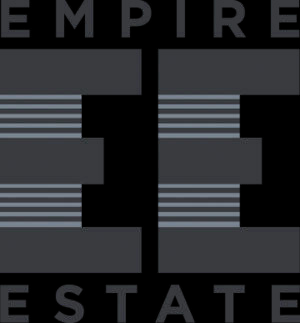 Empire Estate is a collaboration between Thomas Pastuszak, wine director of The Nomad Hotel in Manhattan and winemaker Kelby James Russell of Red Newt Cellars. The project was born from Thomas' passion to showcase an incredible winemaking region that we New Yorkers have right in our own backyard: The Finger Lakes. Drawing on old world inspiration, the wine crafted to express the dry style of this dynamic grape -- Riesling doesn't always have to be sweet! We hope you enjoy yet another one of the many reasons why we love New York. Wine Enthusiast 91"A brilliant straw-yellow color, on the nose this Riesling is mineral-focused, with river rock & shale aromatics, lem- on-lime & white peach tones. Brisk acidity hits the palate right away, carrying stone fruit & salty mineral character through to a high-toned citrus finish."